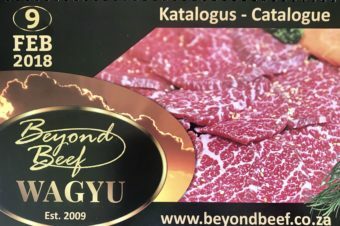 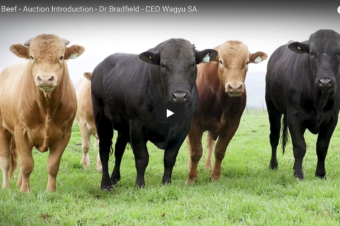 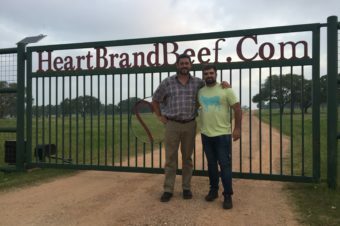 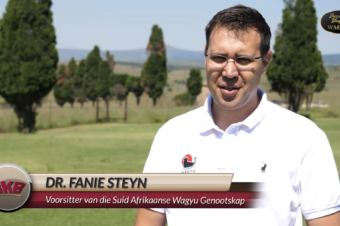 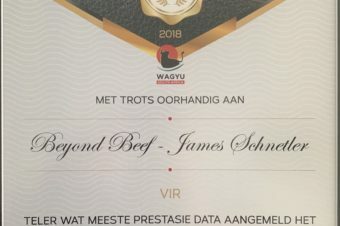 SA Wagyu conference – ” Industry Outlook 2017 ” held at Stellenbosch What a fantastic weekend !!! 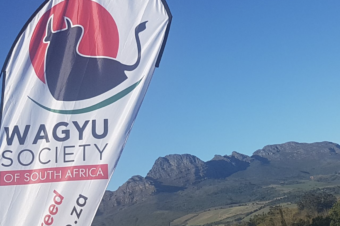 Thank you to the board and ALFA for a well organised event. 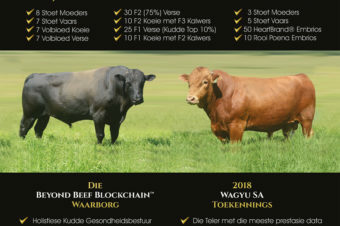 SA first genetic “uit de fles” inaugural sale !! 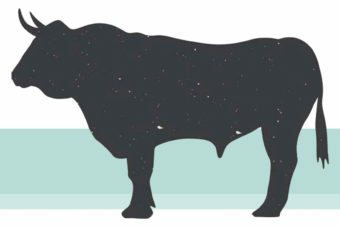 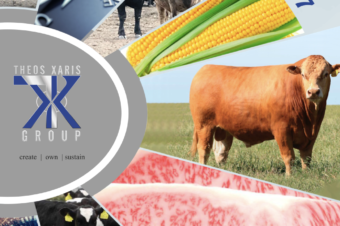 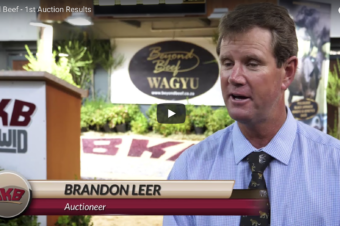 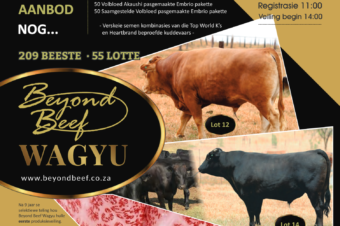 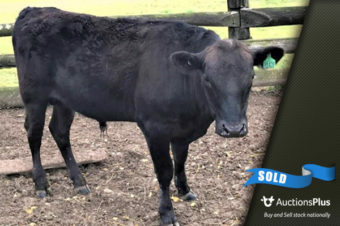 Wagyu Society of South Africa’s inaugural “uit de fles” sale. 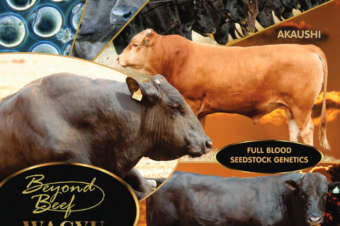 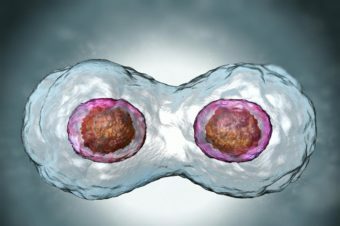 Our genetics will add a “performance & predictability you can trust” in your breeding program.